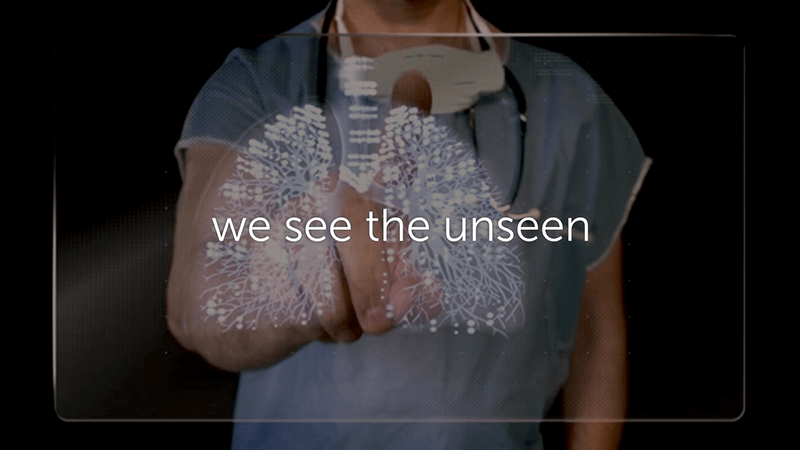 Insight Diagnostics was found with a vision of bringing world class diagnostic radiology and laboratory services out into the communities through a chain of standalone centers. 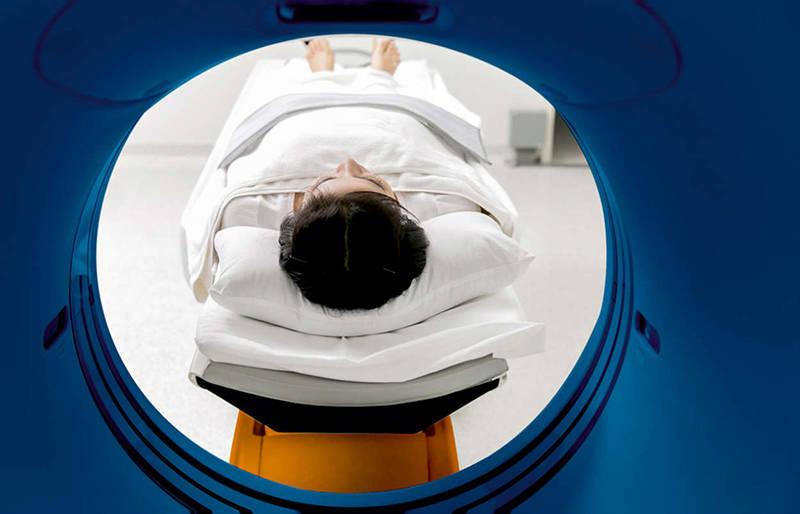 Through its uncompromising commitment to quality, state of the art equipment and an international panel of super specialist consultants, Insight Diagnostics aims to enhance the healthcare in these communities by providing easy and affordable access to the latest and most advanced techniques. Insight Diagnostics also hopes to become the destination of choice for individualized health checks and other health screening services that are designed strictly on the basis of the latest evidence and international guidelines. 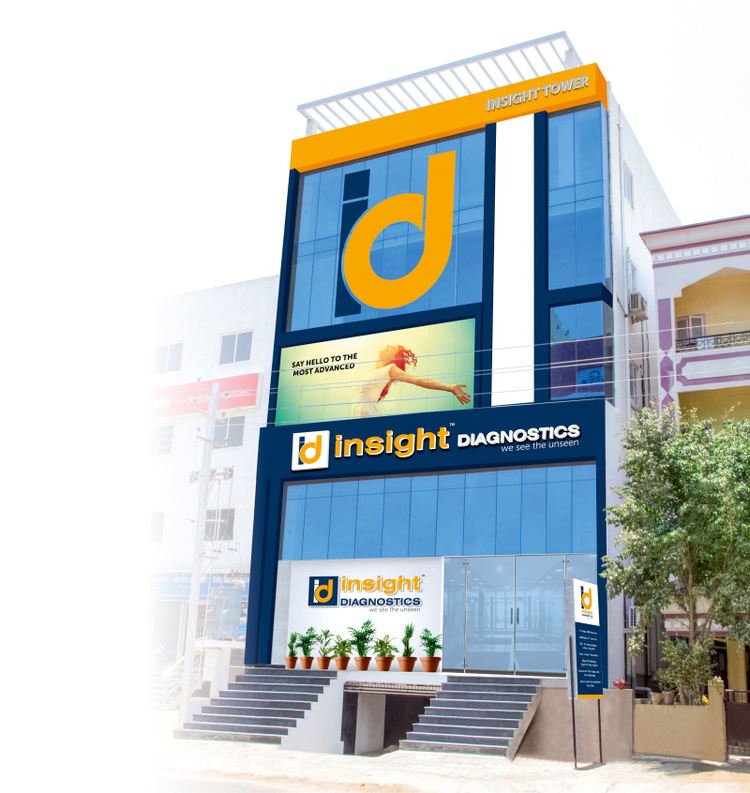 Insight Tower, MIG 1-167, Road #1, KPHB Colony, Hyderabad - 500 072, Telangana, India. Consultant Gastroenterologist, Insight Towers, KPHB and Continental Hospitals,Hyderabad.